“How to be Member of the Day and Christmas Gift” is the 6th in my 'How To' series of original copyright Press Releases sent from my happy home in the sunny south of Portugal. At the time of writing it is six months to the day since I was first recognised as the IBO featured member of the day. I wrote on that occasion that my 'achievement' demonstrated if nothing else that the IBO algorithm was capable of screwing up big time! :-) But to get it horribly wrong twice?! I've had to re-think. My increduality at my 'success' revolves around the fact that I do not consider myself to be an internet marketer, certainly not one in the classic sense. I don't participate in affiliate schemes, nor click endlessly on adverts, nor employ the latest autoresponder to harvest addresses and spew out emails. My purpose here is solely to promote my real-life businesses. What are my real-life businesses? Wake Up Leisure and Learning Breaks : In which I pass on to visiting guests my ideas and experiences as to creating great wealth and achieving great success as a Super Achiever. Mastering the Art Of Making Money : My 250 page Amazon best-seller revealing in exact detail how to achieve spectacular financial success for those unable to attend a Wake Up event or those who want a permanent record of my teachings. 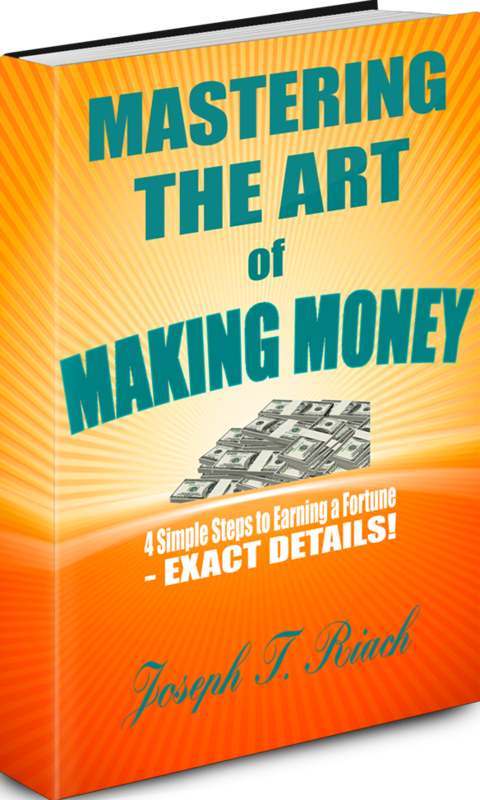 It is must reading for every single person who wants to make money! Freelance Writer : I write Business Plans, Publicity Copy, Web Scripts, Articles, Short Stories and Blogs such as you'll find on these pages. Plus, of course, Motivational and Wealth Creation guidance material. How do I promote these ventures? … displayed in my posts. I never set out to win awards although, as in the many previous instances throughout my life when awards have come my way, I happily embrace them! That then is my perhaps less than conventional formula for gaining exposure for my work and, apparently, recognition from IBO! So my sincere thanks go to the multitude who inundated me with 'good wish' messages. And a special thank you to those of you who accepted, in the same spirit in which it was offered, my gift of a free copy of my 250 page best-selling book – 'Mastering the Art of Making Money'. 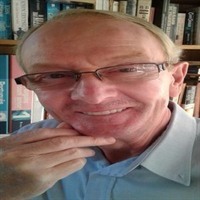 I look forward to receiving your reviews of my work – hopefully all good :-) !! Click image below to order. I very much hope that you will enjoy the read and find the content to be of value. So may I ask that you return to this page and post a comment in the form of a review of my work? Thank you. I live and 'work' in the sunny south of Portugal. Need I say more? !